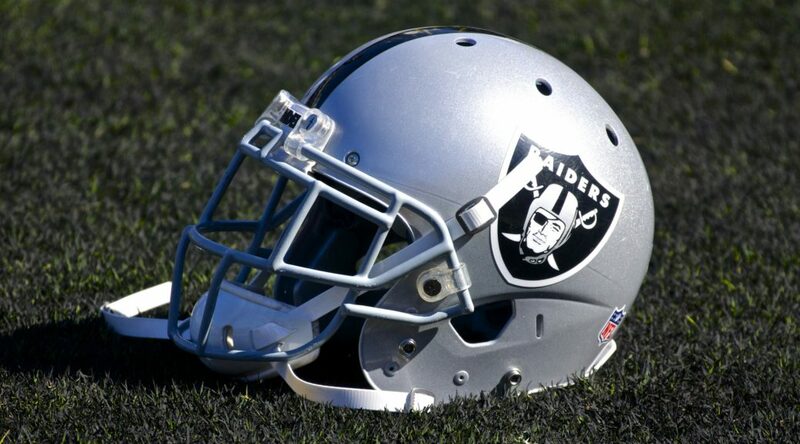 ALAMEDA, Calif. – The Oakland Raiders have signed fifth-round draft pick RB DeAndré Washington, the club announced Tuesday. Washington was selected 143rd overall by the Raiders in last month’s draft. He played in 49 games over four seasons at Texas Tech, totaling 3,411 rushing yards on 605 carries and 23 touchdowns, and posting 124 receptions for 1,091 yards and four touchdowns as a receiver. The 5-foot-8, 200-pounder finished his career in fifth place on the Red Raiders’ all-time rushing list and became just the fifth player in school history to rush for over 1,000 yards in a season twice over their career. A native of Missouri City, Texas, Washington set career highs in carries (233), rushing yards (1,492), rushing average (6.4), rushing touchdowns (14), receptions (41) and receiving yards (385) as a senior last year. He was also named to the All-Big 12 Second Team in 2015.